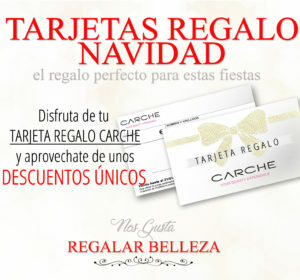 Our carche gift cards have arrived! The perfect gift for this Christmas. 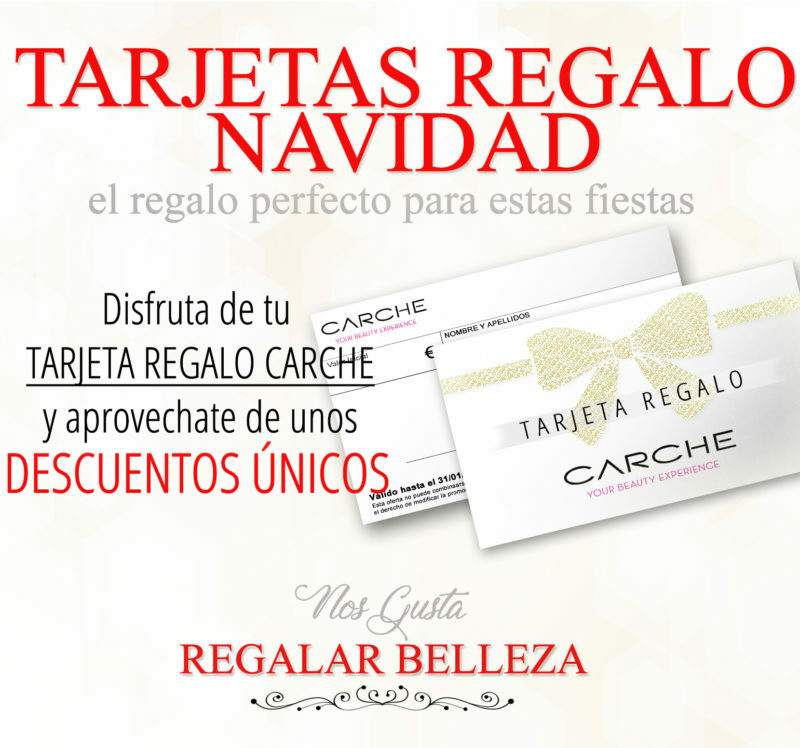 Give a Carche Gift Card to your loved ones and enjoy unique discounts for yourelf. What are you waiting for? Come to your regular salon and ask for them.